Two Palestinian young men were kidnapped by the Israeli occupation forces on Thursday evening over allegations that they infiltrated the border fence south of the besieged Gaza Strip. The Israeli military spokesman claimed that Israeli soldiers arrested two young men near the border fence. On Sunday, two Palestinians were kidnapped by the Israeli army over similar allegations. The Israeli authorities extended the detention of Zakariya al-Zubeidi, member of Fatah's revolutionary council, and lawyer of the Prisoners and Former Prisoners' Affairs Committee, Tareq Barghouth, on Thursday. The Prisoners and Former Prisoners' Affairs Committee said that al-Zubeidi and Barghouth's detention was extended for 8 more days. 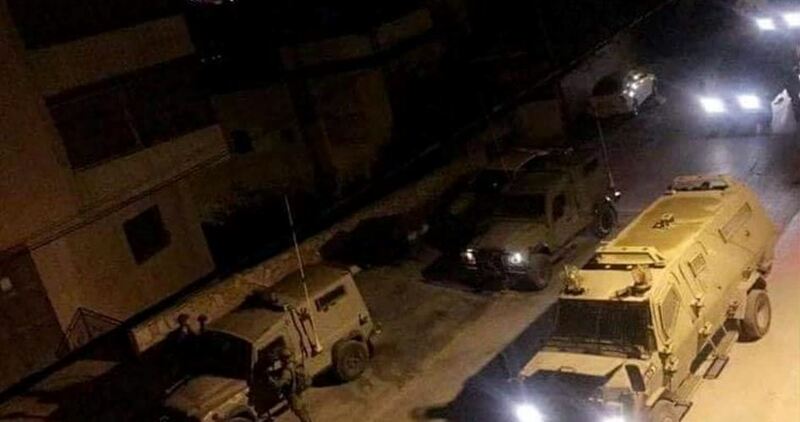 Israeli forces had detained al-Zubeidi and Barghouth from the central occupied West Bank city of Ramallah, on Wednesday, and confiscated their vehicles before transferring them to the Russian compound detention center in Jerusalem City for interrogation. Israeli forces detained 14 Palestinians, including minors, across the occupied West Bank, on predawn Thursday. According to Palestine Prisoner’s Society (PPS), Israeli forces detained six Palestinians in the central West Bank district of Ramallah. They were identified as Bahjat Dar Badr, 15, Balal Ali Dar Badr, 15, Ahmad Amer Zahran, Muhammad Kamal Zahran, Amer Jamil Atta, and Majdi Mashour Fararjeh. In the central West Bank district of Jericho, one Palestinian was detained and identified as Hamza Khaled Awad. In the northern West Bank district of Qalqiliya, PPS said that another Palestinian was detained and identified as Othman Abu Labda, 22. 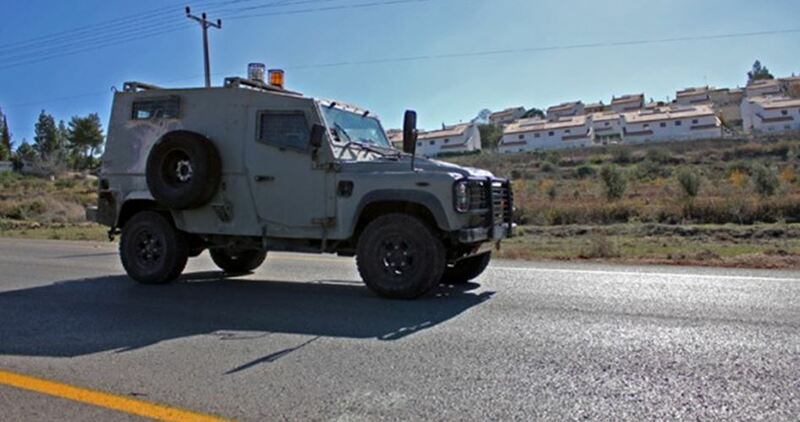 In the northern West Bank district of Nablus, five Palestinians were detained. They were identified as Aqba Fayez Shuli, Muhammad Imad Suwalma, 24, Khalil Zeidan, Yousef Muhammad Ramadan, 17, and Abed al-Rahman Muhammad Ishtayeh, 31. At the Allenby Bridge border crossing between the occupied West Bank and Jordan, one Palestinian was detained by Israeli forces. He was identified by PPS as Abdullah Hussam Abdullah, 19, a resident from the northern West Bank district of Tulkarem. 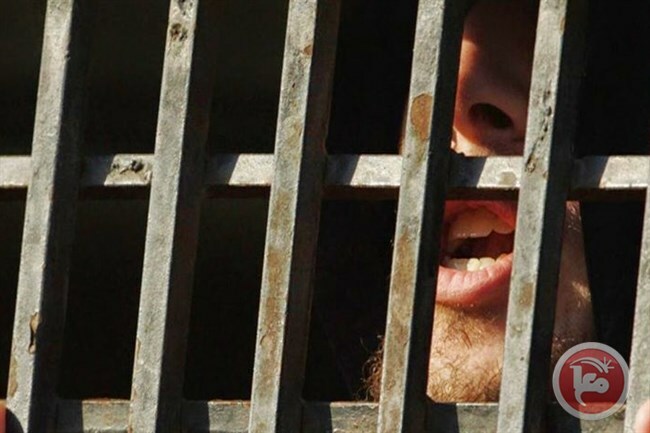 The Palestinian Captive Movement in Israeli jails has warned that the prisoners will take escalatory steps in all prisons in the coming hours. 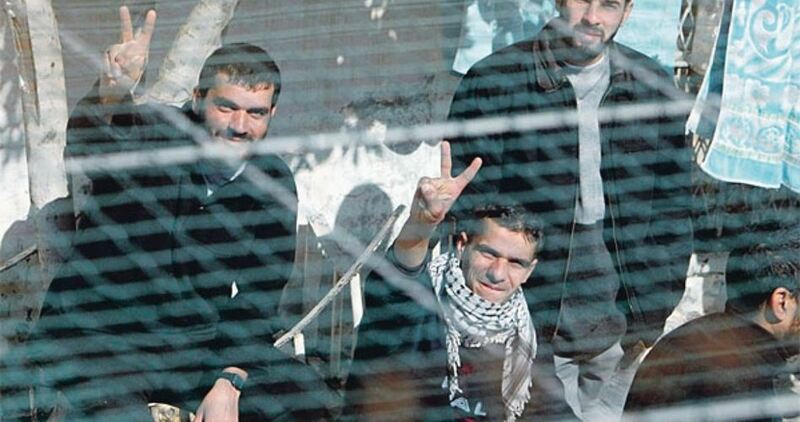 Asra Media Office affirmed that the prisoners in Israeli jails intend to take major protest steps in the coming hours. 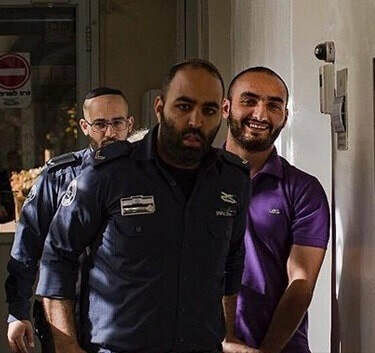 According to the Media Office, the Captive Movement will go too far to confront the cancer-causing jamming devices which Israeli jailers want to deploy in all sections of the prisons. 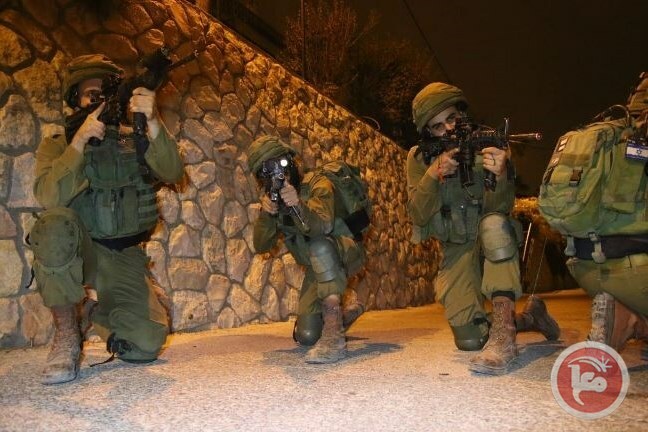 The Israeli occupation forces (IOF) at dawn Thursday kidnapped seven Palestinian citizens during campaigns in different West Bank areas. According to local sources, four young men were taken prisoners during an IOF campaign in Ramallah province. Three of those detainees were kidnapped from their homes in Deir Abu Mash'al village, west of Ramallah. They were identified as Mahmoud Ghareeb, Omar Jameel and Ahmed Abu Rasila. Another young man called Majdi Karaja was kidnapped from his home in Saffa village, southwest of Ramallah. In Qalqilya, 30-year-old Othman Abu Labda was rounded up by Israeli soldiers during a raid on his house in Kafr Saba neighborhood. During the same IOF campaign in Qalqilya, violent clashes reportedly took place between local youths and soldiers. In Nablus, the IOF kidnapped two young men after ransacking their homes in Tell town. They were identified as Mohamed Zaidan and Yousef Ramadan. Israeli police overnight banned a female Palestinian instructor and two men from entering Jerusalem’s al-Aqsa Mosque for varying periods. 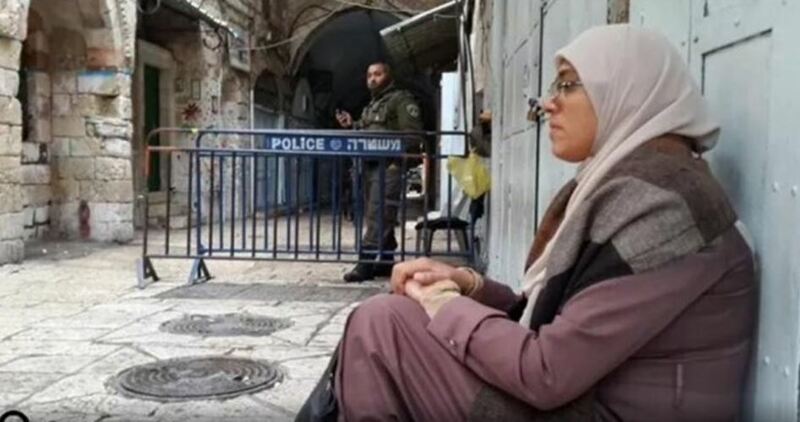 Palestinian teacher Khadija Khweis received a six-month ban from al-Aqsa Mosque to be put into effect starting August 22, 2019. The Israeli police also summoned Palestinian citizen Nidhal al-Zugheir to questioning at the Qishleh detention center, in Jerusalem’s Old City, before they updated him on the ban. Al-Zugheir’s three brothers have also just received similar bans for periods ranging from two weeks to six months. At the same time, the Israeli occupation authorities released the Muslim guard at al-Aqsa Mosque Ali Hamad on conditions of a five-day ban from al-Aqsa. Hamad was arrested on his way out of the site through the Asbat Gate. Member of the Palestinian Legislative Council (PLC) Khalida Jarra was released early Thursday from an Israeli jail, where she has been arbitrarily held. Jarrar MP was abruptly released at the Salem military checkpoint, west of Jenin, in the northern occupied West Bank, without prior notice. No time was left for her friends and family to welcome her right upon her release. 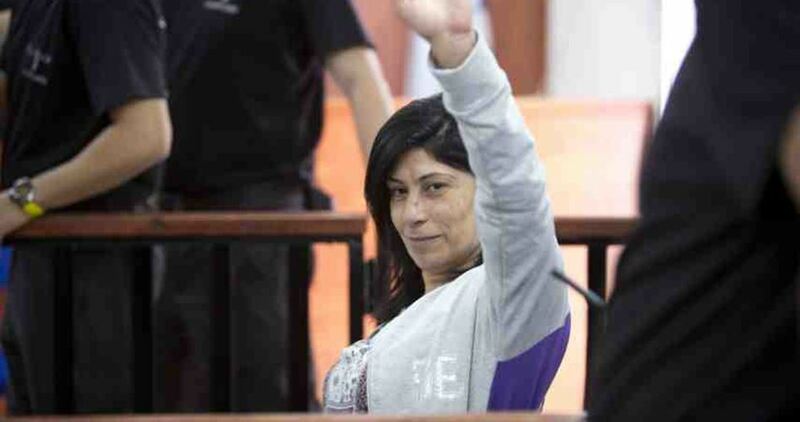 Jarrar MP, from Ramallah, had been incarcerated administratively, without charge or trial, for 20 months in Israeli occupation prisons. She was kidnapped by the Israeli occupation forces in 2015 and released in 2016, before she was re-arrested in 2017. She is a prominent leader of the Popular Front for the Liberation of Palestine.